We are looking back and meeting children whose lives were transformed. 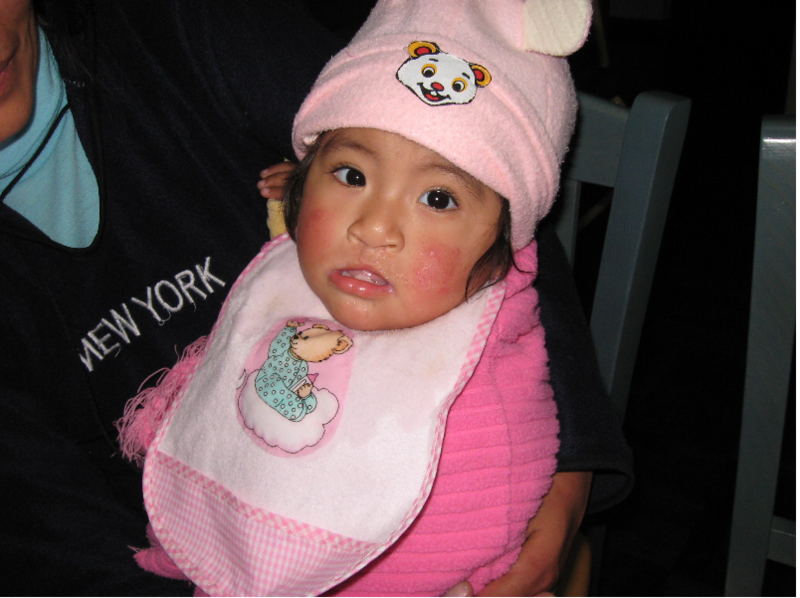 Lady Huaripata Canchari is a 2 year-old girl who lives in a shanty town south of Lima, Peru. Her mother sells avocados in the market, and her father drives a mini-bus to make ends meet. 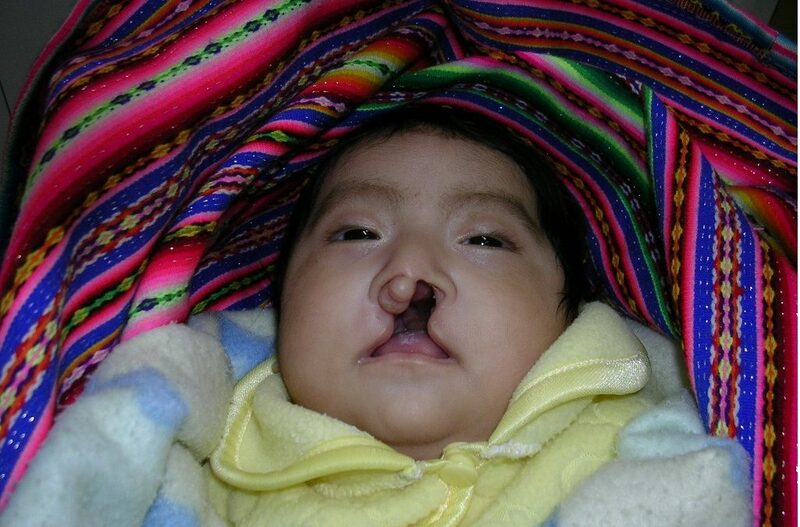 When Lady was born with a cleft lip and palate, her parents brought her to the Armonizar center for help. 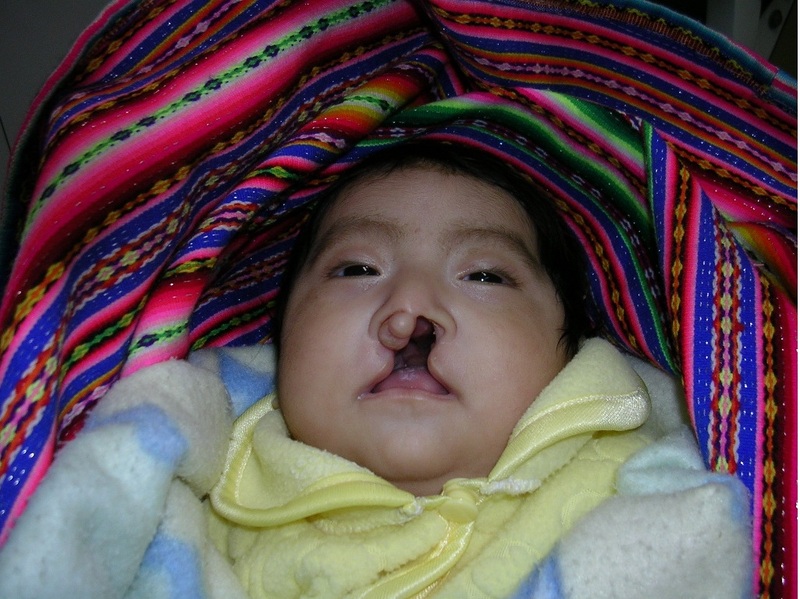 With the support of TF and Armonizar, Lady received her cleft lip sugery at the age of 4 months, and her cleft palate surgery several months later. When she gets older, Lady will be enrolled in speech and physical therapy, and will receive regular check-ups from the paediatrician and dentist to make sure that she is developing normally. These treatments will help Lady to have the best possible chance for success when she eventually goes to school.